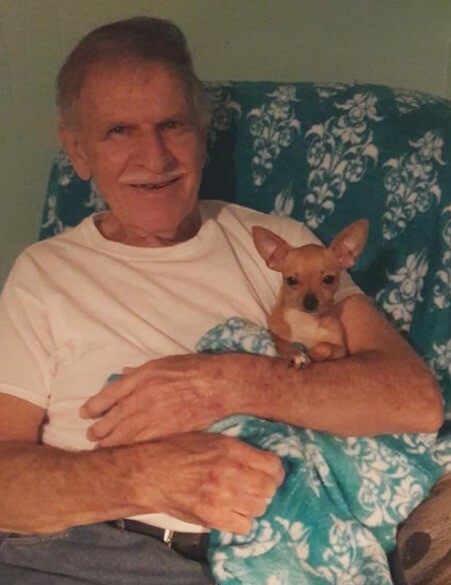 James Wilburn Smith Sr., 72, of Hickory went to live in paradise, Sunday, February 3rd, 2019 at his residence. Born October 12th, 1946 he was the son of Ollis Wilburn Pritchard and Ruth Marlene Smith. He was a hardworking man who loved and cared deeply for his family, his animals, and his Lord. He is survived by his wife, Mickey Smith; his children Penny Dula, Denise Elliott, Connie Smith, James Smith Jr., and Derrick Smith; 11 grandchildren; 13 great-grandchildren; and 2 siblings. Please sign the online guestbook at www.jenkinsfuneralhome.net. The Smith family has entrusted arrangements to Jenkins Funeral Home and Cremation Service in Newton 828-464-1555.